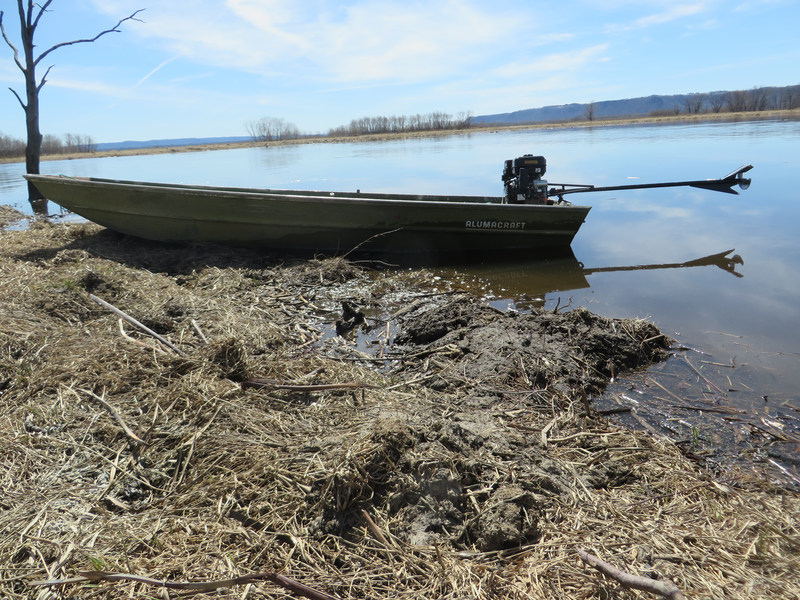 Stump-Jumper Mud Motors - Most Reliable Mud Motor in the Industry! 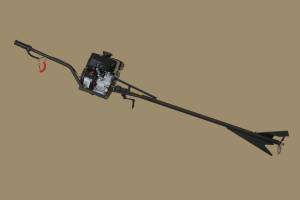 MOST RELIABLE FISHING, HUNTING, AND TRAPPING MUD MOTOR (TRUE DIRECT DRIVE SYSTEM TM) IN THE INDUSTRY! Over 19 Years of Production! 13HP Mud Motor new in 2017! 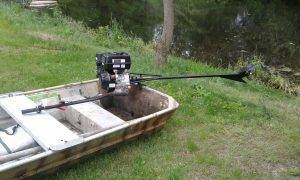 Bought the 6.5 hp Stump Jumper and put it on a 15x42 crawfish skiff. I needed to stay light weight but have enough torque for shallow muddy areas and this set up does just that. Loaded I get about 9.4 mph which I rarely use WOT due to thick cypress trees. The torque pushes a loaded boat with ease. If you want to reliability and light weight then this set is your answer. Get it with the finger throttle lever, you will not regret it. 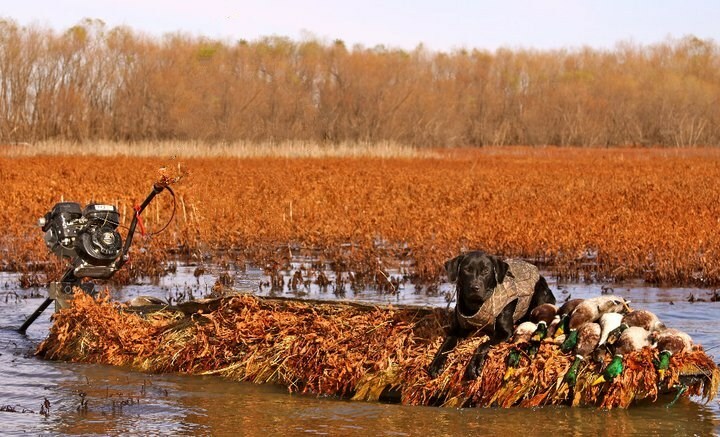 Had a fun Duck season with the mud motor. It’s worked out awesome!!!! 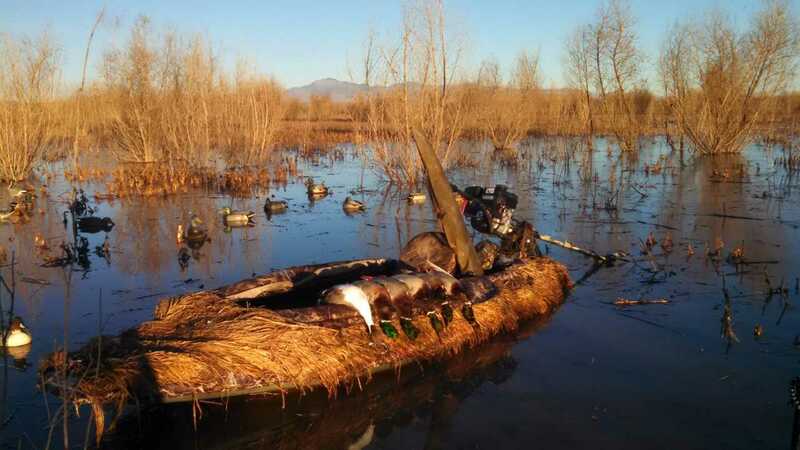 I have 2 other kayaks just like the one I am in, tow my buddies and gear out to the blind. Just wanted to tell you I am super happy with the motor! I tell everyone thinking about buying a layout to buy a stump jumper to run it. I have two Momarsh DPs and I tow the second one behind me without issue thanks to your motor. Thought I would drop a note in the mail to let you know how happy I am with your mud motor. I purchased a small mud motor from you in November of last year and installed a 5.5 inter motor on it. 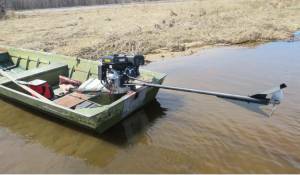 The motor pushes my 14′ duck boat in 2″ of water with no problems. Thank you.